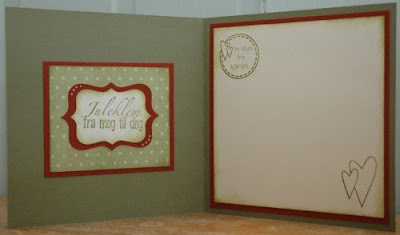 MIN EGEN HOBBYBLOGG: Årets første julekort!! Har brukt skisse 17 på Magnolia vs Stampavie, og då så klart med stempel frå Magnolia. Mønsterpapiret er fra imaginisce (Snowy Jo) - framsida og baksida. 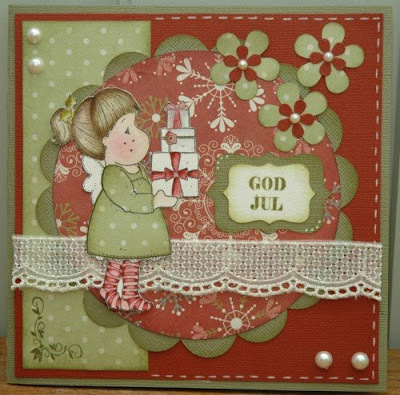 Have made a card this week for the challenge at Magnolia vs Stampavie, of course with one of my beautiful Tilda stamps. 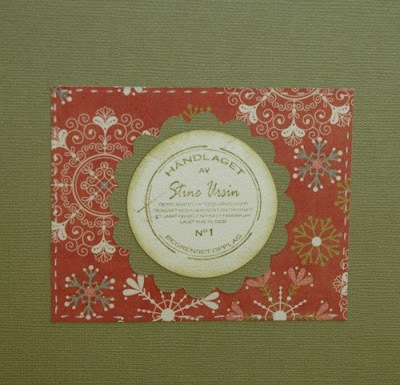 Patterned paper is from imaginisce (SNowy Jo - front and back).